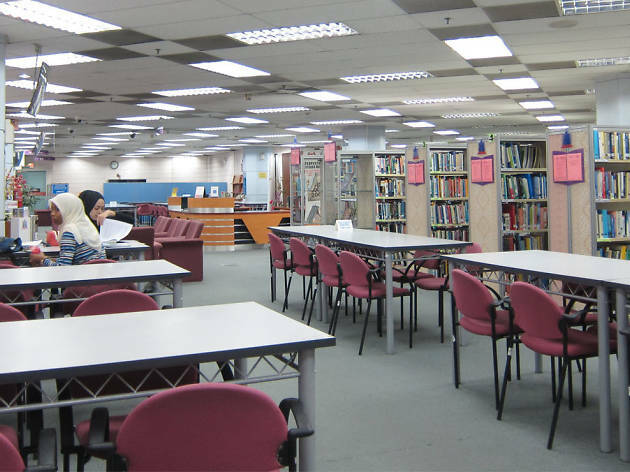 The main functions of the National Library of Malaysia are divided into three branches: management, library development and information services. 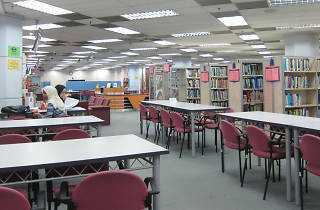 It holds an organised collection of books, other printed materials and special documents such as films and audio materials. In its current possession are the two manuscripts of Hikayat Hang Tuah.